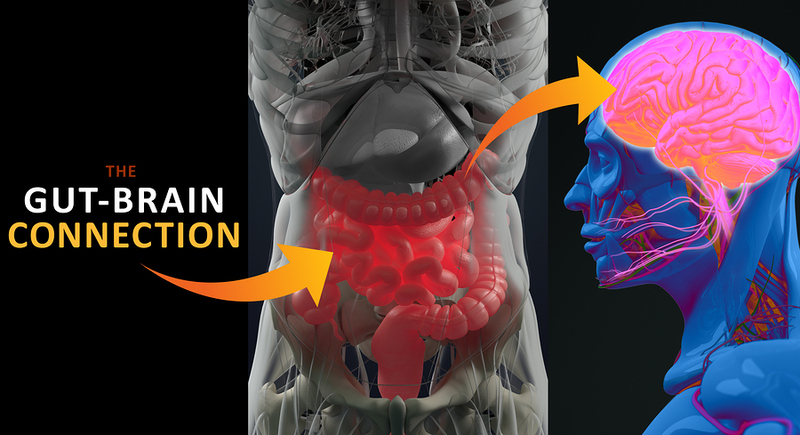 How does a stroke affect the gut? Scientists from the West Virginia University School of Medicine revealed distinct changes are observed in an animal's gut (microbiome) after suffering an induced stroke. The alterations were persistent for several weeks following the stroke adding compelling new evidence to the Gut-Brain connection. Prior research has revealed that a stroke has an immediate impact on the microbiome but, how long the effects lasted was unknown. Several key bacterial shifts were prominently identified in the days following a stroke. A notable decrease was seen in Bifidobacteriaceae, a common bacteria found in probiotics, up to four weeks post stroke, while increases were seen in Helicobacteraceae across the same observational period. Another change in the gut observed were abnormalities in the intestinal tissue. In healthy animal models, this tissue is structured in orderly ways like branches of coral. But upon close examination up to four weeks post-stroke, the villi structures were scrambled and visibly different than healthy models. This research adds interesting new evidence to the Gut-Brain Axis theory. Ozone chelation and I.V. glutathione both improve function while we heal the gut with L-glutamine, fish oils, NAC, turmeric, probiotics, gelatin, phosphatidyl choline/serine and resveratrol. Neurological Conditions: MS, ALS, Dementia, Parkinson's We create your unique formula using the advanced I.V. Ozone and specialized medicines from Germany. At Second Nature Care we ofer comprehensive stool analysis to understand what is happening in your microbiome. We also offer Good Gut probiotics. If you are interested in finding out what makes up your microbiome and how we can correct it give us a call. We are your go to gut guides.